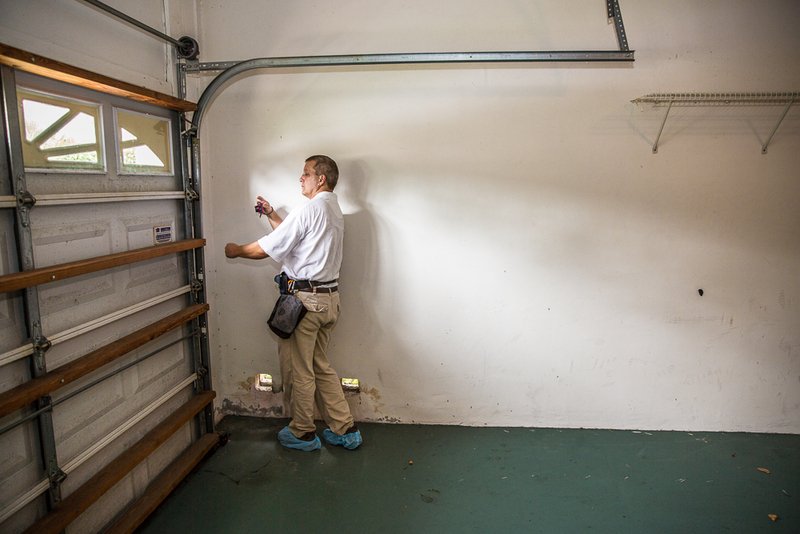 InterNACHI’s International Standards of Practice for Performing a General Home Inspection is the world’s largest, most comprehensive set of guidelines available to residential property inspectors. 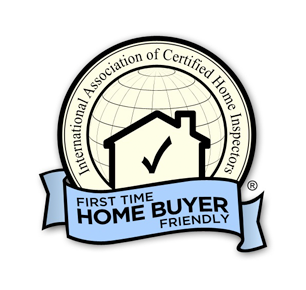 First developed in 1995, the International Standards of Practice is the definitive standard for the home inspection industry. 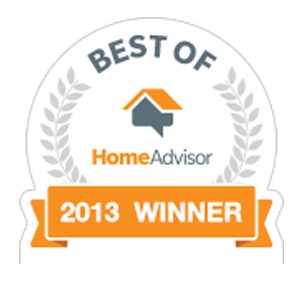 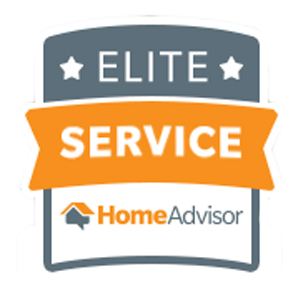 The purpose of these Standards of Practice is to establish a minimum and uniform standard for home inspectors. 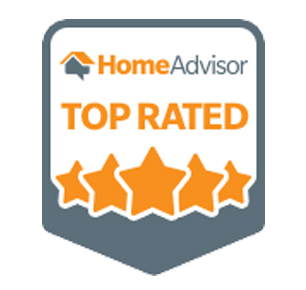 A home inspection is the process by which an inspector visually examines the readily accessible systems and components of a home and operates those systems and components utilizing these Standards of Practice as a guideline.